The Peter L. Clevinger Foundation was founded to memorialize Peter, and to be an advocate for the values he exemplified. The foundation’s beliefs are based on teaching the virtues of unselfish team play, anchored by a philosophy of making someone else look good. The fundraising efforts of the Foundation are directed to the Peter L. Clevinger Endowment at Benedictine College. 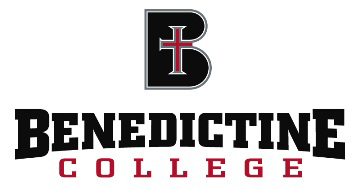 This Endowment provides Benedictine College soccer scholarship support to motivated, economically disadvantaged students, in order to help facilitate their transition to college and make the process exciting and rewarding. The Endowment is funded to provide one freshman scholarship per year. Our goal is to grow the endowment so that more and larger scholarships could be awarded to deserving young people.